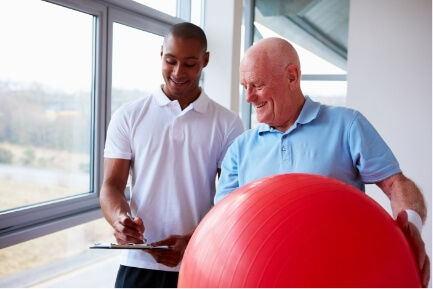 A physical therapist can complete a personalized evaluation and create a customized therapy plan that meets your specific needs. Physical therapy is a safe and effective way to potentially avoid invasive surgery and long-term use of prescription drugs. Contact our office at Lake Charles, LA center to schedule an appointment today.